The humming bird is revered in many cultures for its special qualities unlike any other bird. It is curiously small, even its eggs are the smallest of any bird in the world. They can live up to ten years and weigh less than a US penny. 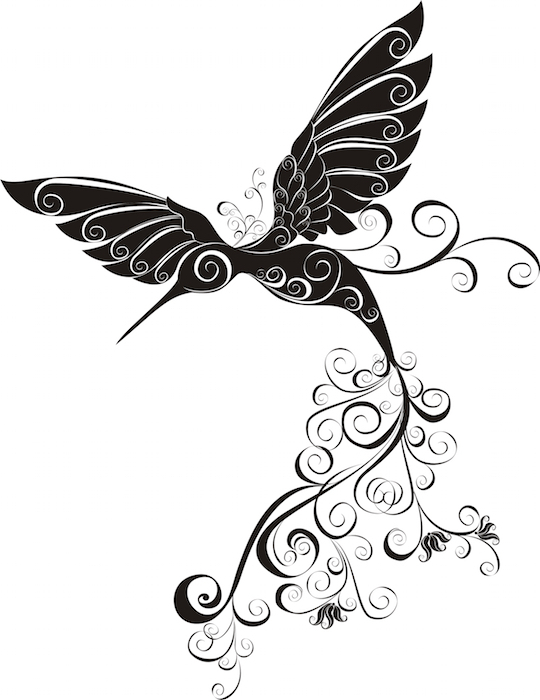 That is why many people choose to get a hummingbird tattoo, rather than something more mundane like a butterfly tattoo. 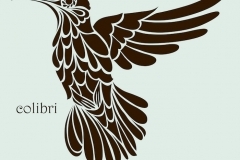 Bird tattoos are a beautiful addition to any body, and give the wearer an air of freedom around them. There are many ways to go about visually representing this bird on the flesh. 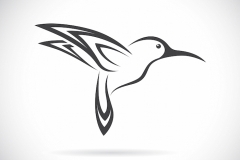 Depending on the wearers’ preferences, the artist may wish to accentuate different features of the humming bird. For instance, its graceful, seemingly motionless flight (due to the incredible 50 wing beats per second) could be represented with blurred wings and wind lines. 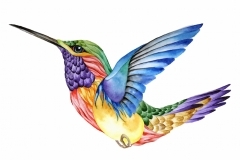 One of the most beautiful attributes of the humming bird are its brilliant colors of green, auburn, blue, and lavender. This trade mark brilliance should be accentuated in the design if desired. The artist should in this case match colors to replicate reality as much as possible. 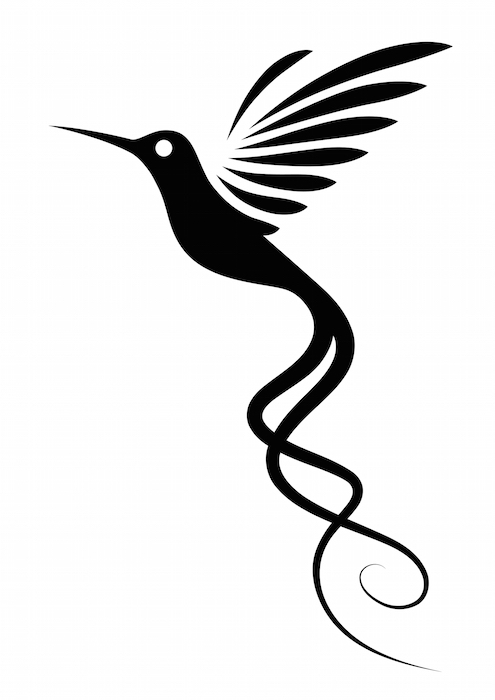 What Does the Hummingbird Tattoo Mean? 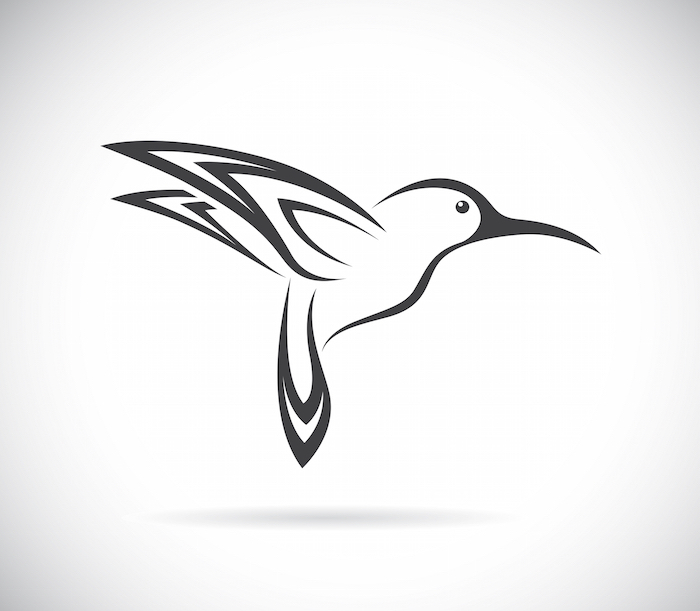 The humming bird has been a symbol in many cultures throughout the history of man. Early Mayan tribes and Native North American tribes focused on the humming bird for many of their spiritual beliefs. For instance, the Aztecs believed that if they died in battle they would be reincarnated as one to be free to suckle on sweet nectar all day long in the afterlife. 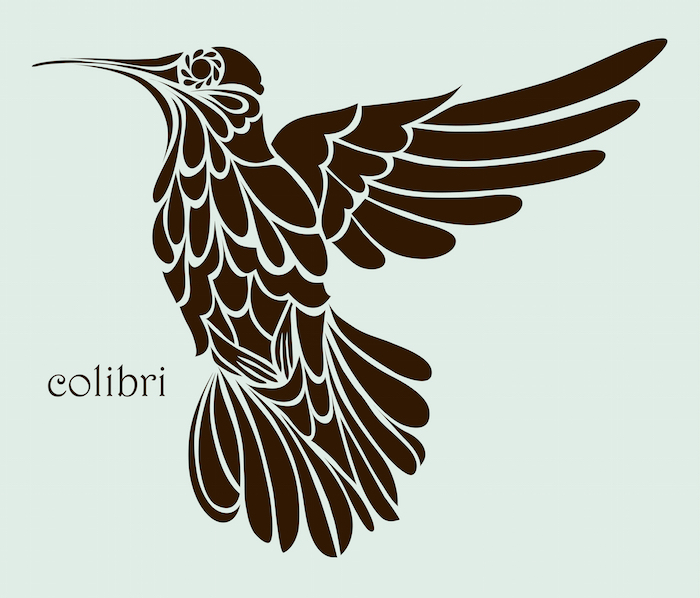 An interest in Latin American and North American history or in the natural world. There are many possible variations and modes for representing the humming bird. 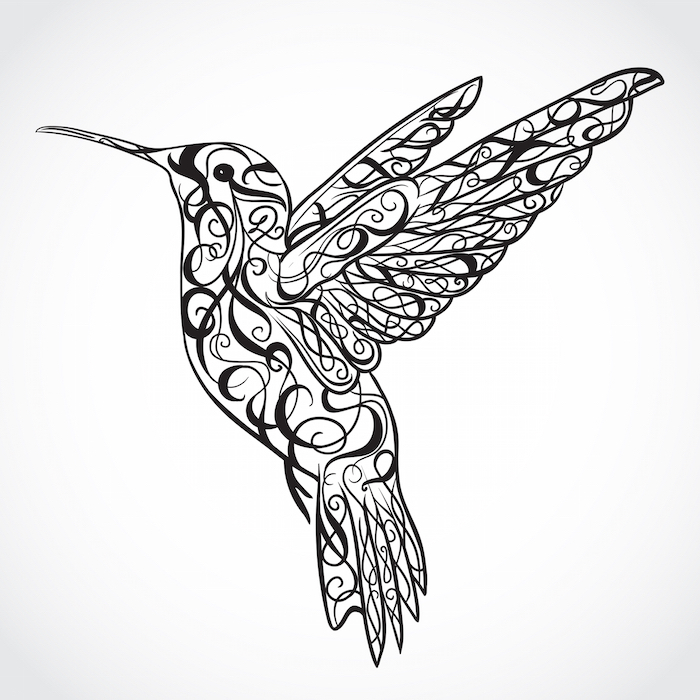 A realistic (or true to life) tattoo of a humming bird can say something much different than one done in tribal art with simple shapes. 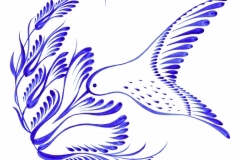 The tribal version would be reminiscent (depending on its style) of either Latin or North American spirituality and beliefs, while the realistic version will be more of an appreciation of the bird from a scientific, more observant stance, one honoring nature, more than man-made constructs of culture and religion. Neither option is better or worse. It just depends on what you want to say with your body art. For men who are concerned with looking masculine, the tribal bird tattoos are usually the way to go. 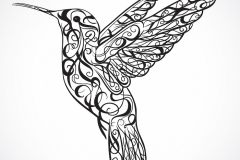 Depending on the recipient’s wishes, hummingbird tattoos can look great in a number of places: large and all-encompassing, like a full back, sleeve, thigh or calf piece, or something more discreet. 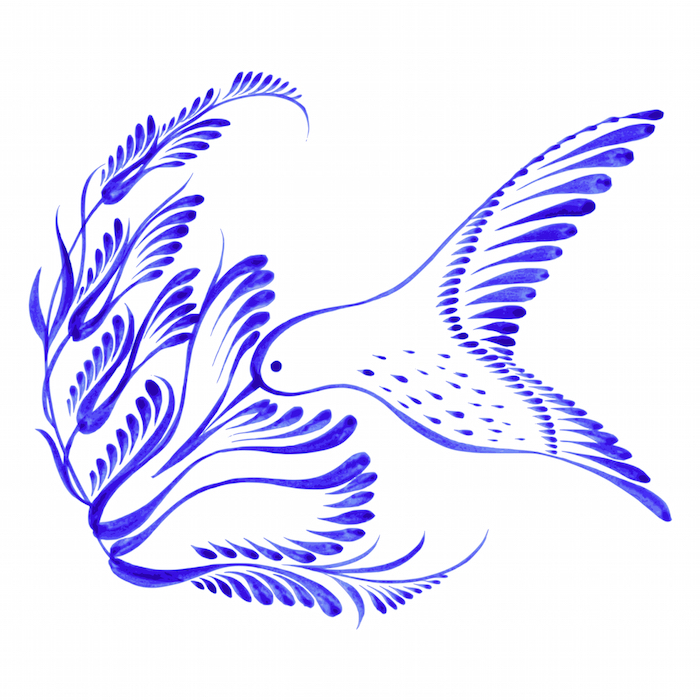 This could include on wrist, ankle, behind the ear, or any other location on the torso. The wrist for something small is appropriate due to this bird’s already dainty form. The lower back may be another option, perhaps multiple birds in this area would be appropriate and look cool. 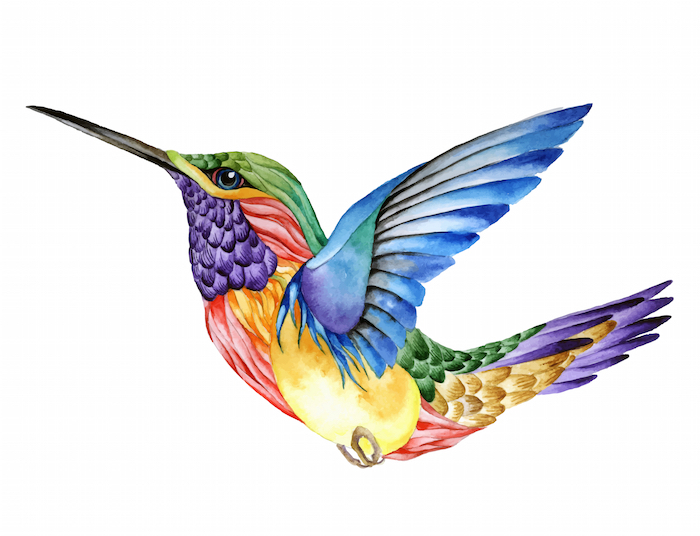 The essence of the spirit of the humming bird embodies joy, ultimate freedom, and the sweet nectar of life. 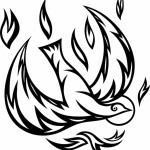 It also holds much deeper historical meaning for early Latin American cultures as all early natives of the Americas: Inca, Aztec, and North American Indians all held deep sacred beliefs for this little bird having to do with reincarnation, and spiritual honor and service. 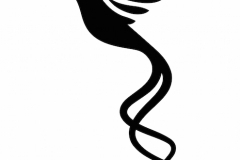 When you see someone with a humming bird tattoo, you can almost guarantee that they are a cool person, interested in ancient myth or just a free spirit. This person is most definitely in touch with their feminine side, whether male or female. 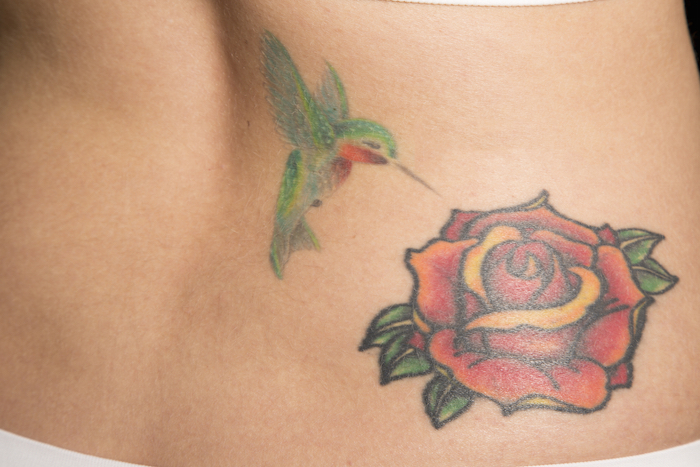 A humming bird is a good tattoo for someone wanting a dainty or feminine edge to their skin art. The hummingbird is such a naturally beautiful and joyful sight, that when most people see it, they smile. If you aren’t that type of person, something more tough might be in your future. 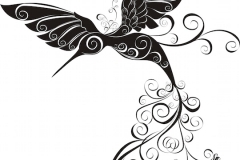 Beautiful men and women who embrace joy should consider a humming bird tattoo.